Oregon is recognized for its amazing hand-crafted brews, local hops and skilled brewmasters. Like regional winemakers, Oregon brewers also benefit from the Willamette Valley&apos;s rich agricultural basin. 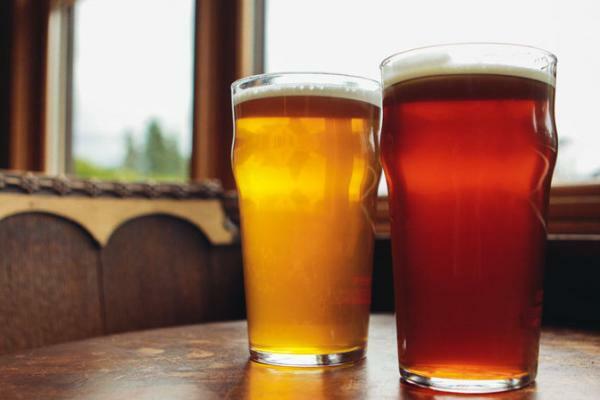 That&apos;s why more and more craft beer aficionados visit the Eugene, Cascades & Coast region simply to savor locally poured ales. The Pacific Northwest is a major producer of barley for malt, and Oregon&apos;s Willamette Valley is one of the top domestic producers of hops. 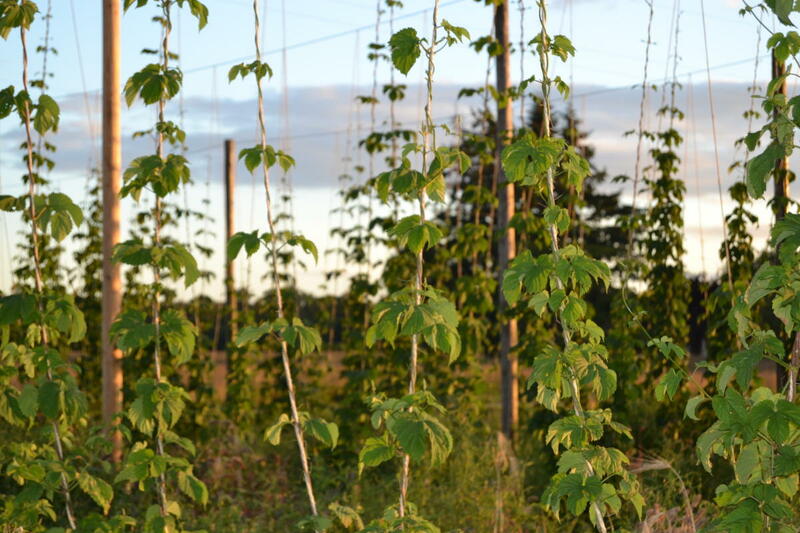 With growing conditions similar to Germany, the delicate hop flower has flourished here since the 1870s. 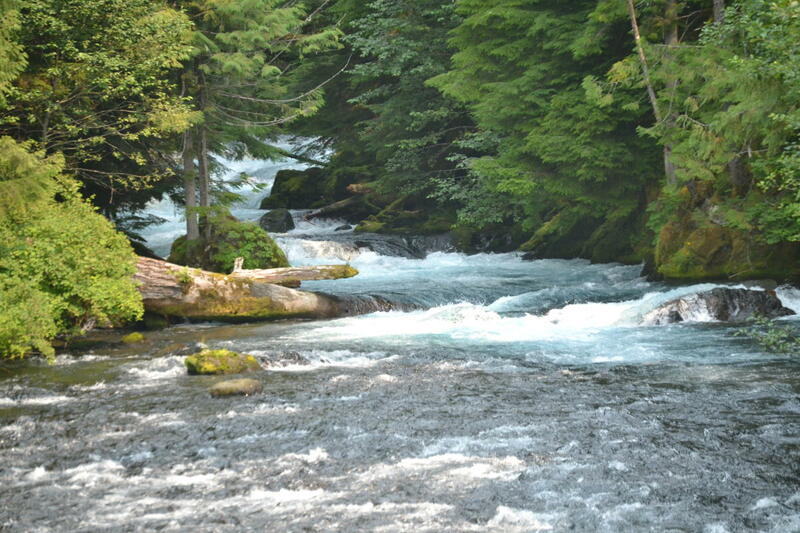 Another esteemed local ingredient praised by Eugene brewers is the clear, soft water of the McKenzie River. Mountain springs and melting snow from the Cascades feed the McKenzie River, recognized as the best in the nation (Organic Style magazine, 2004). Ongoing testing continues to confirm its exemplary cleanliness. Protecting the purity of their water source is a top priority for Eugene&apos;s brewers who frequently partner with Eugene Water & Electric Board (EWEB) on water preservation projects and fundraisers. In 1866, the Eugene City Brewery opened at 9th and Olive, on the site most recently occupied by Rogue Public House. Famous Portland brewer Henry Weinhard bought the brewery in 1890, selling his Portland brews from the depot. In 1914 the building was demolished, coinciding with Oregon&apos;s pre-Prohibition ban on alcohol. But the taste for craft beer remained entrenched in the Eugene populace, and throughout prohibition and over the next eight decades, homebrewing thrived here. A local craft beer legend, Glen Hay Falconer, began as a homebrewer and member of the Cascade Brewers Society. In 1991, Glen helped open Eugene&apos;s only second brewpub since prohibition, Steelhead Brewing Co. (McMenamin&apos;s High Street Cafe was the first.) He then served as head brewer for the now defunct Wild Duck Brewery, winning many awards. His untimely passing at age 40 grieved Eugene&apos;s tight knit brewing community. 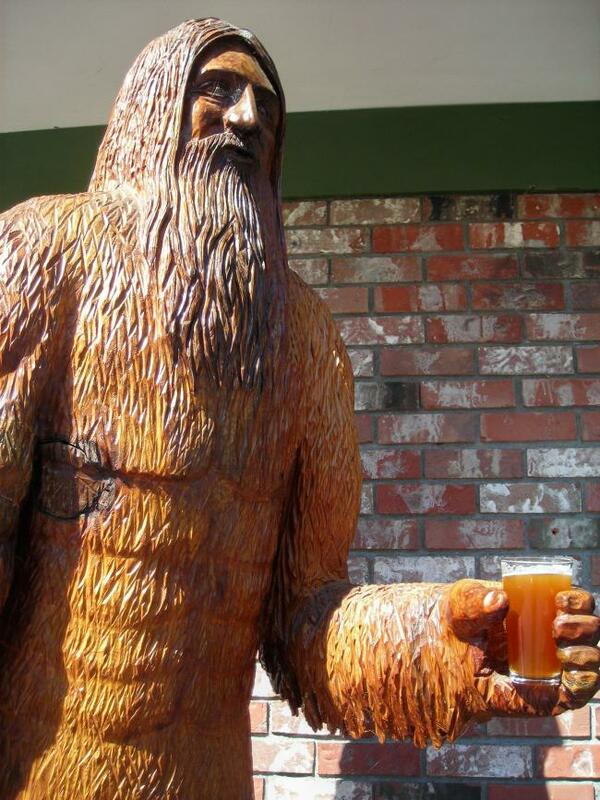 As a tribute to Glen, the annual Sasquatch Brew Fest benefits the Glen Hay Falconer Foundation to support brewing scholarships. In 2006, Nikos Ridge and Jamie Floyd founded Ninkasi Brewing Company, rising quickly to lead Eugene&apos;s burgeoning beer scene. 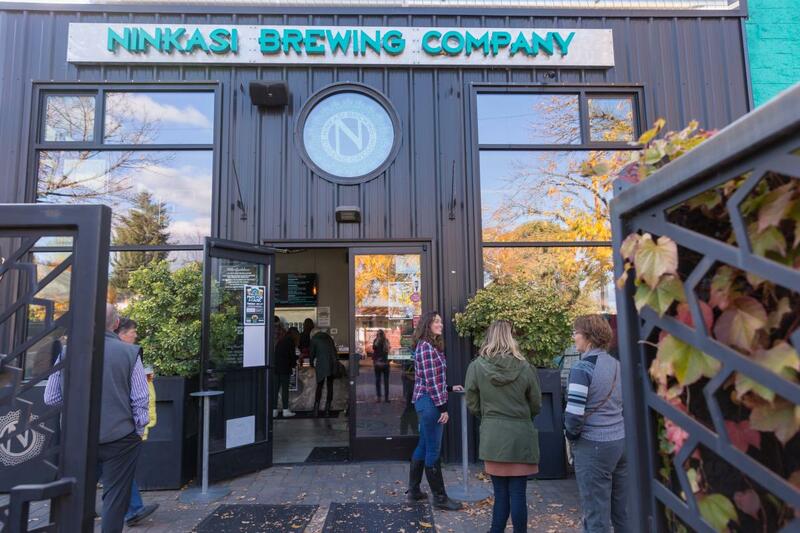 Today Ninkasi ranks in the top fifty regional breweries in the nation. In 2013, established Oakshire Brewing and Hop Valley Brewing Company opened second locations, joining Ninkasi Brewing Company in Eugene&apos;s Whiteaker neighborhood. Falling Sky Brewing, with its roots as a homebrewing supply shop, also opened the Pour House & Delicatessen on Blair Street. This walkable collection of brew pubs contributed to the creation of an informal fermentation district, drawing beer lovers worldwide to downtown Eugene. In 2014, the Eugene Ale Trail launched showcasing over ten regional brewers and its been increasing ever since. Pubs, bottleshops and growler fill stations also started popping up everywhere. By 2016 Eugene&apos;s craft beer industry had caught the attention of national brewers and MillerCoors purchased a majority stake in Hop Valley Brewing Co. Then in 2019, Ninkasi Brewing Company sold a majority stake to Legacy Breweries Inc., a business venture specializing in mid-sized craft breweries across the country. Oregon&apos;s amazing beer scene continues to evolve but one thing stays the same - there is a passion for great beer here!